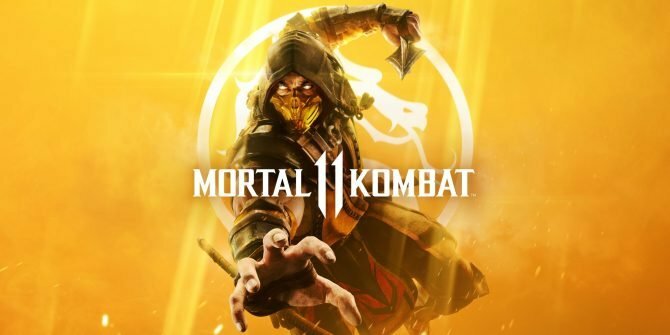 To end PlayStation’s State of Play live stream today, Warner Bros. and NetherRealm Studios released a new trailer for Mortal Kombat 11 and it might be the best one we’ve seen so far. 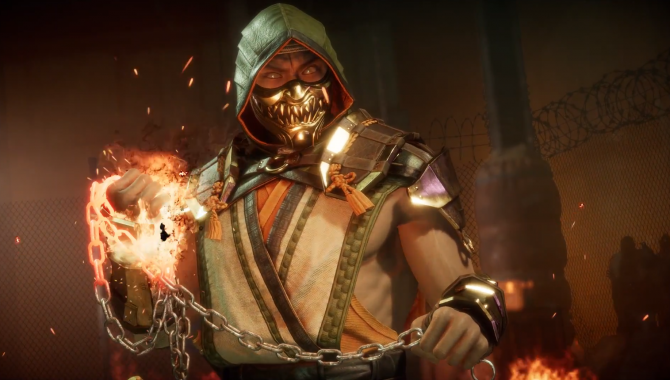 As many other previous trailers have shown, this latest video for Mortal Kombat 11 highlights the game’s wacky premise dealing with time travel. We get to see a variety of both old and modern versions of many of the fighters in Mortal Kombat 11, with many doing battle against themselves. It’s all really silly but is fun to watch. By far the most standout news accompanying this new trailer though is that Liu Kang, Kung Lao, and Jax are all now confirmed to be joining the game’s main roster. 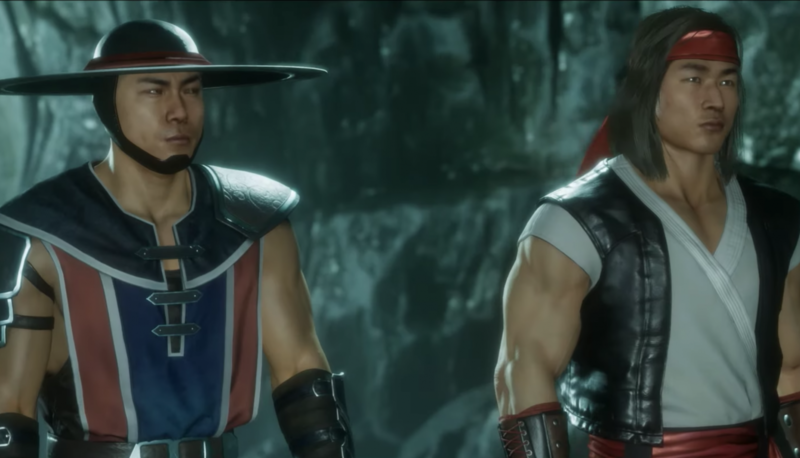 Considering we have seen Liu Kang and Kung Lao time and time again in previous footage for MK11, it seemed like only a matter of time until they were each confirmed to be playable. Jax, on the other hand, we haven’t seen until today but his addition really doesn’t come as much or a surprise either considering he’s one of the franchise’s most iconic fighters. As for other newly announced fighters, NetherRealm recently revealed that Noob Saibot will also be making his return in MK11. In addition, Shang Tsung will also be Mortal Kombat 11’s first DLC fighter added to the roster following release. 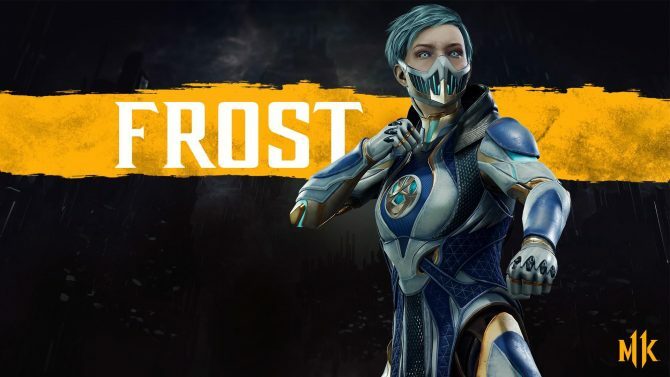 Below you can check out the latest MK11 trailer for yourself. 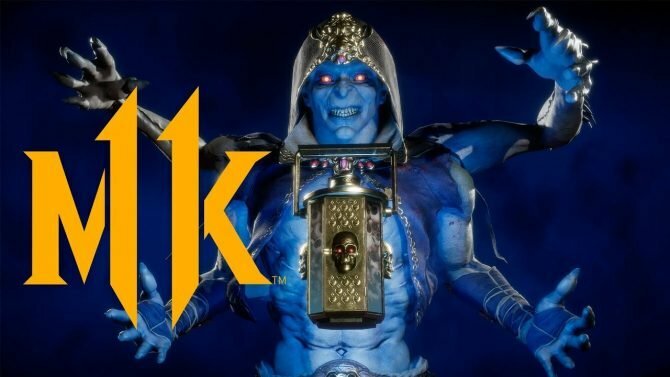 Mortal Kombat 11 is set to release next month on April 23 for PS4, Xbox One, Switch, and PC.